We all know we need to drink water, eat our veggies, everything in moderation… Right? What does that really mean? Can’t be that easy?!? Is it? Are you wondering what do you eat and how much? Don’t worry, I’ve got you covered. Get your free guide below. 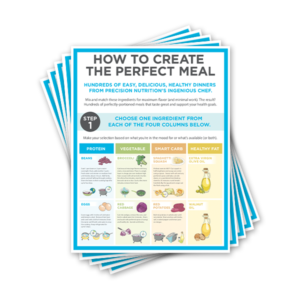 See a few sample meal ideas. Learn some ways to spice it up or vary your meals. Use some basic cooking guides and options. 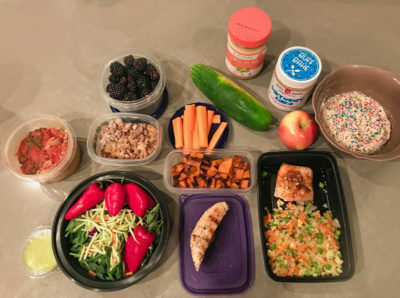 Start with some basic meal prepping tips. I don’t want to overwhelm you so that will be plenty to get you going. After a few days, I’ll send you another email with another helpful document. Just start. Go back to the basics and get going. Start cooking more and pulling simple meals together for a healthier lifestyle. Enter your name and email for instant access and simplify your nutrition today!